Swami Keshvanand Institute of Technology Management & Gramothan (SKIT) inspired from the learnings of Swami Keshvanad, was established in the year 2000 by Technocrats and Managers Society for Advanced Learning. Today the institute is recognized as one of the centers of academic excellence in Northern India. The Institute is affiliated to Rajasthan Technical University, Kota for offering multi disciplinary Post Graduate and Under Graduate Courses in Engineering and Management. SKIT is also affiliated to Rajasthan University of Health Sciences for offering Graduate Course in Pharmacy. Located in the Pink City Jaipur, which is a blend of traditional history and modern outlook, SKIT is putting in efforts for making industry ready engineers and managers through effective Industry –Institute Interface. Apart from University curriculum SKIT also pursues activities for research and development in varifields. Campus: ous Swami Keshvanand Institute of Technology Management & Gramothan (SKIT) inspired from the learning of Swami Keshvanad, was established in the year 2000 by Technocrats and Managers Society for Advanced Learning. Today the institute is recognized as one of the centers of academic excellence in Northern India. The Institute is affiliated to Rajasthan Technical University, Kota for offering multi disciplinary Post Graduate and Under Graduate Courses in Engineering and Management. 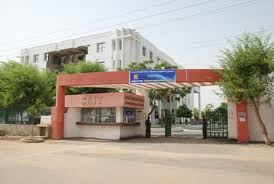 SKIT is also affiliated to Rajasthan University of Health Sciences for offering Graduate Course in Pharmacy. 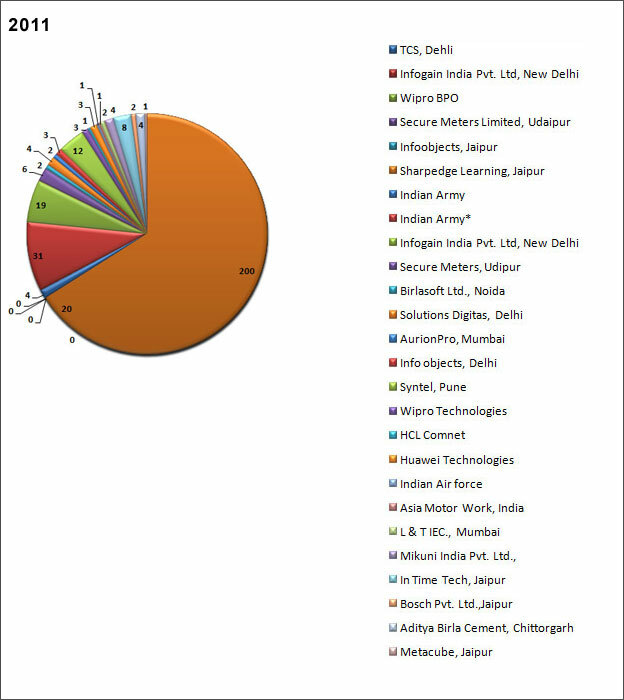 Located in the Pink City Jaipur, which is a blend of traditional history and modern outlook, SKIT is putting in efforts for making industry ready engineers and managers through effective Industry –Institute Interface. Apart from University curriculum SKIT also pursues activities for research and development in varifields. The green landscaping, aesthetic elegance of arches and the vibrant pursuit of knowledge by the young aspirants make the environment serene, pleasant and dynamic. Students joining the institute share the box full of opportunities for professional and personal development through an environment of practical orientation, industrial interaction and student led activities which help the students to develop good communication skills, integrated personality and greater competitive spirit. Hostel: The campus has separate hostel facilities for boys and girls with two edifices, having strength of 400 students in each. Students get healthy and nutritious meals in the Hostel Mess. Recreational Sources include a Common Room for activities, Television, Gymnasium and Indoor Sports’ room.